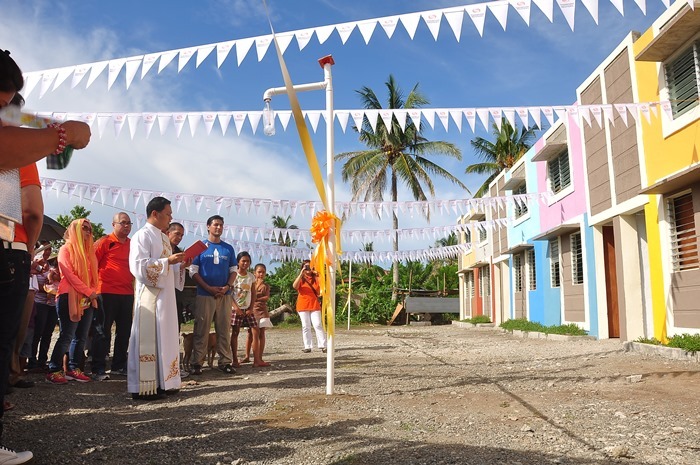 New permanent GK houses give hope to Typhoon Yolanda victims in Brgy. Fatima, New Washington, Aklan. Thomson Reuters contacted Gawad Kalinga in February asking how they can take part in GK’s rebuilding efforts for the survivors of Typhoon Yolanda. Brgy. 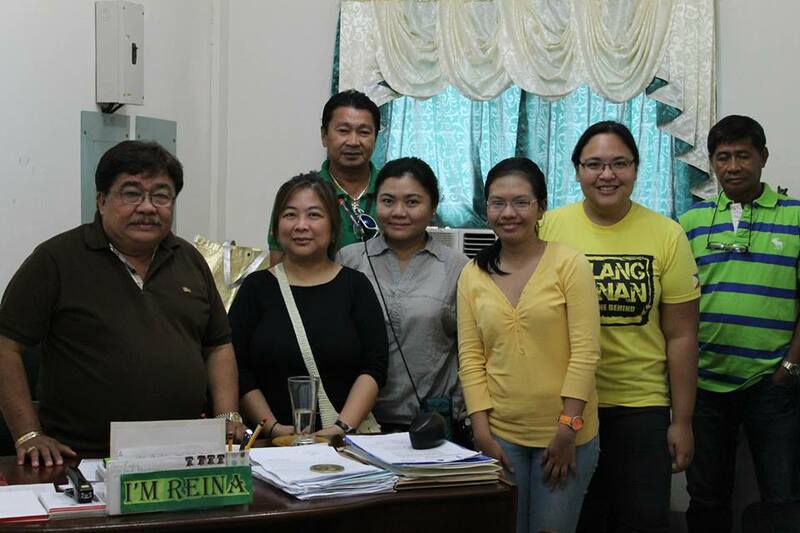 Fatima, New Washington, Aklan was then identified as the possible site for the project and in April, some of their employees came to have an ocular visit in the area. The Thomson Reuters GK Village groundbreaking activity was done last May 21 where 35 Thomson Reuters volunteers also participated at GK’s annual Bayani Challenge where we mobilized over a million volunteers in 12 provinces, They have conducted sessions on Financial Management, Sports, Health & Wellness, and Storytelling Workshops for the residents of Brgy. Fatima, New Washington, Aklan. They have also worked side by side with the would-be-GK residents in the construction of the houses. Last June 30 was the Ceremonial Turn-over of Thomson Reuters GK Village with Mr. Peter Buenazeda, together with the rest of their Management Team. With Thomson Reuters’ collaboration with My Shelter Foundation, solar lamp posts and solar house lights came with the 20 houses that was donated to the residents. 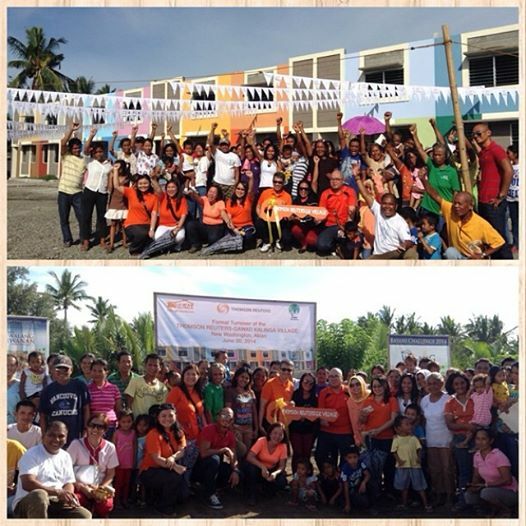 Thank you Thomson Reuters for bringing hope to the families of Brgy. Fatima! Congratulations Team GK! Close to eight months after Typhoon Yolanda devastated Visayas, Gawad Kalinga is now in the reconstruction phase of Operation Walang Iwanan, rebuilding the homes of survivors. In parallel, the work of proactive reconstruction is still ongoing in other parts of the Philippines. 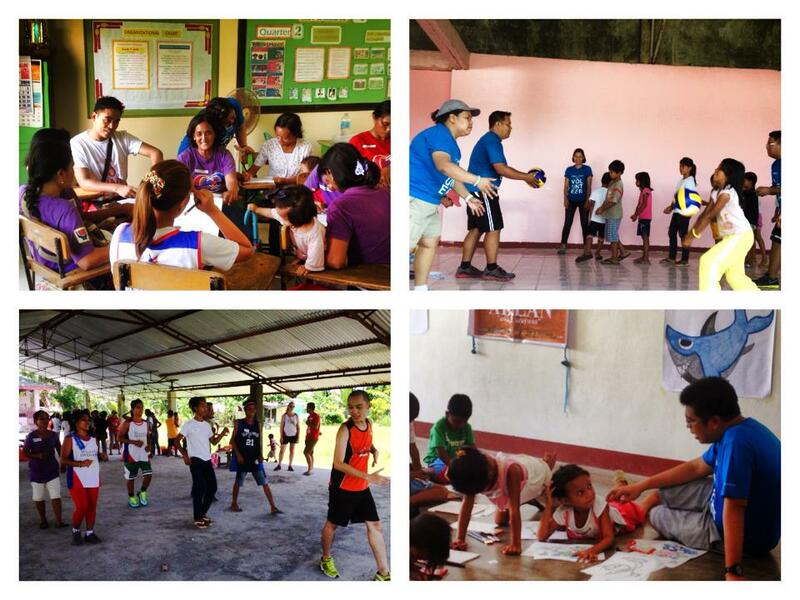 Like Thomson Reuters, you too can help bring hope to Haiyan-affected areas and all around the country. Click HERE to find out how you can help.